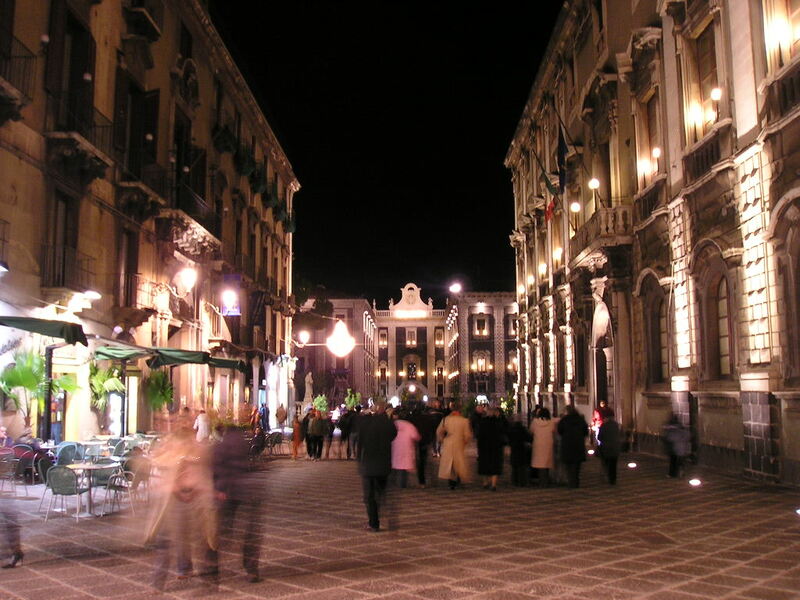 In Catania, the nightlife never goes on vacation and in fact, in the summer is even more beautiful. The streets of downtown, in the warm months are teeming with people. Year after year, the city discovers new areas of the old town, and you inhabit, in some way, you retrain, thanks to bet managers and young people who call other young people. 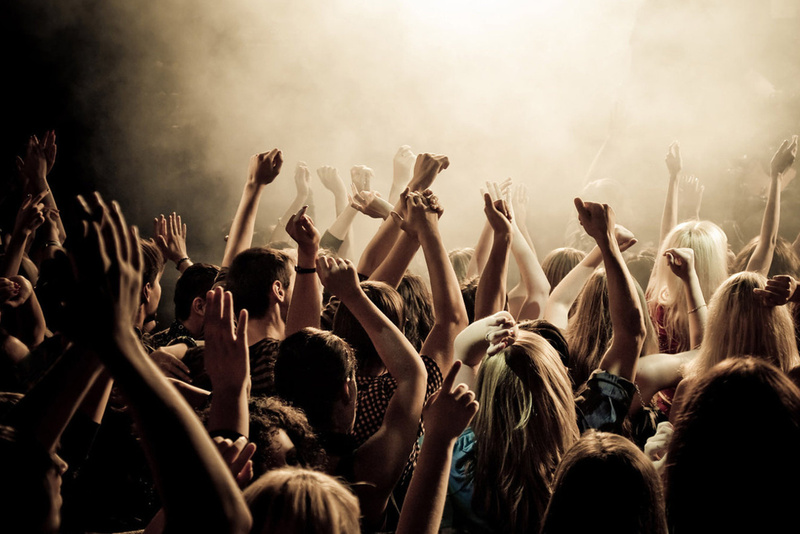 Life nightlife Catanese is worthy of the best guides of the life-style, variety and good taste and is consumed in the wine bar and music club nonconformist trend. Etnea street for strolling, Castello Ursino to eat horse meat (food cult Catania), Via Plebiscito for street food, via Santa Filomena for trendy restaurants, street markets Penninello for cocktails and artistic way for Montesano good wine to be enjoyed in full bohemian style, very close to other small pub with interesting music programming weekly. Just take a walk and you arrive in the quadrangle ever green cocktails, including via Di Sangiuliano, Broad Street and Via Pacini, the Alessi Steps. The rowdy square Teatro Massimo is one that goes off the first light of day, even in the streets adjacent bars, jazz clubs, pubs that deliver exactly what they did to Catania the Seattle of Europe, or the live instrumental music. The clubs in the summer become hard-shores, the Plaia to Cliff. Catania offers a “complete package for summer fun”: the sea by day and every night a different party.